Thank You for Downloading the FREE Valentine’s Bundle! Note that these resources are also coming as a zip file. Please extract the files before opening them to access them fully. As a reminder, by requesting this free bundle you are opting in to each creator’s email list, but you’re probably already on most of them anyway or you’ll want to be! Take a second to connect with us below. Nicole is a former Kindergarten teacher who now uses her Early Childhood Education Degree in her preschool classroom. She keeps her preschoolers engaged with simple play ideas that encourage hands-on learning. 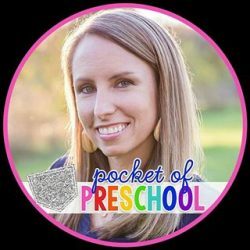 She shares learning ideas on Modern Preschool, where she blogs about educational activities and printables that are perfect for the classroom and at home! Jackie is your go-to girl for early childhood ideas and inspiration. Her passion is to inspire you with play-based activities, themed centers, and supports that nurture and challenge little learners. 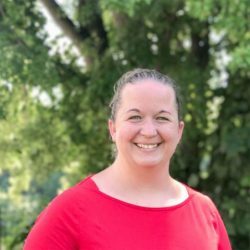 She has a MA in Early Childhood and Elementary Education, has taught both full day and half day preschool for over 13 years, and is currently teaching half day in her own state licensed preschool. Kim has been homeschooling for 11 years. 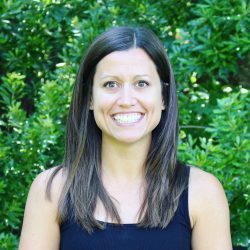 She has been creating resources for Preschool-1st Grade for 6 years focusing on hands-on, differentiated activities to make learning accessible for every child. Sarah is an educator turned stay-at-home mother of five. 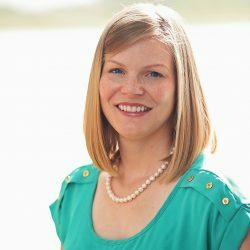 She has a degree in art and a masters in curriculum and instruction and has taught a range of levels, including preschool and college, and a little bit of just about everything in between. Right now, her focus is teaching her children and running a preschool from her home.